"The industrial vision at the service of Excellence"
Using a very high resolution camera with telecentric lens and collimated lighting. The bench makes it possible to check, from different angles, the conformity of the part with the characteristics required (dimensions, interplay between elements, etc.). The defective part is located and discarded. Using a very high resolution camera associated with a telecentric lens with collimated lighting. Measurement accuracy of 1 micron. Ultra-fast automated measurement. For the most accurate measurement, a consistent camera / optical / lighting package should be selected to achieve the required accuracy. Telecentric lens / collimated lens torque eliminates distortion while camera resolution determines accuracy. verifying the readability of characters. 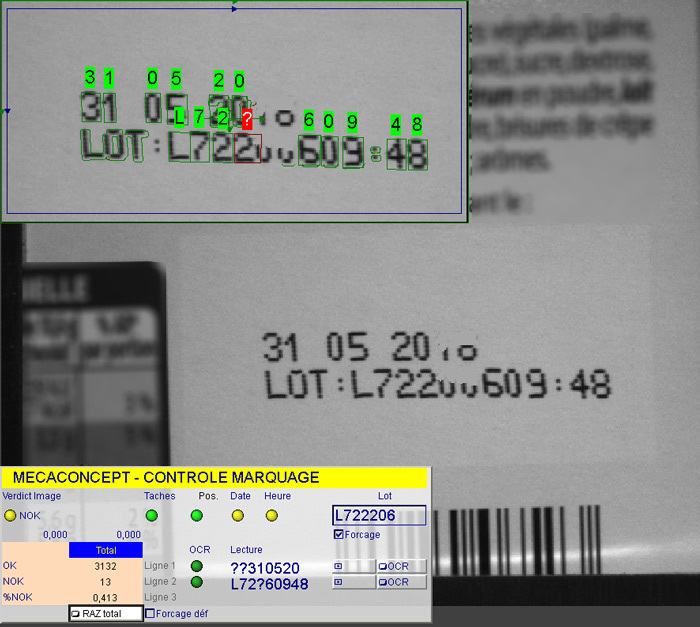 OCR tools "teach" the printing font to read and verify the correctness of the marking (batch number, dates etc ...). This system, able to work transparently to simply send the order of ejection in case of defect of marking, remains easy to parameterize thanks to a touch screen allowing the program change, the display or the archiving of images . 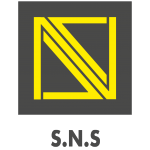 Integration possible at the output of the production or packaging line. 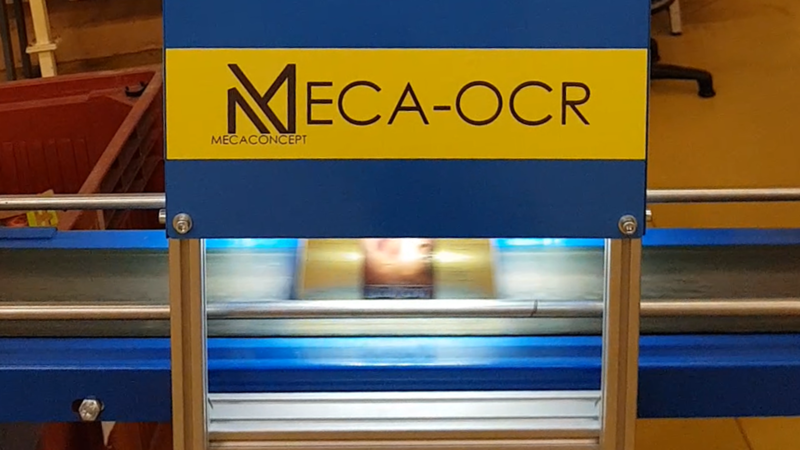 MECA-VISION 3D is a 3D vision system developed by Mecaconcept's teams for industrial applications. 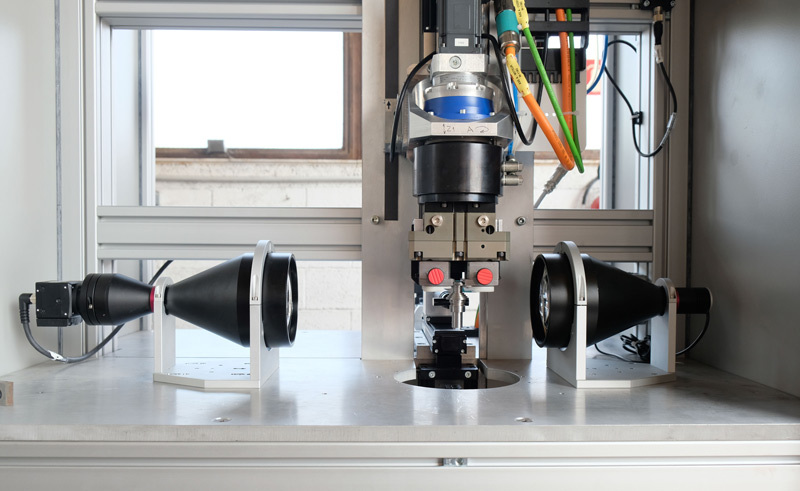 INTELLIGENT ROBOTIC PREHENSION: Localization of the object even partially masked making it possible to safely enter complex components. 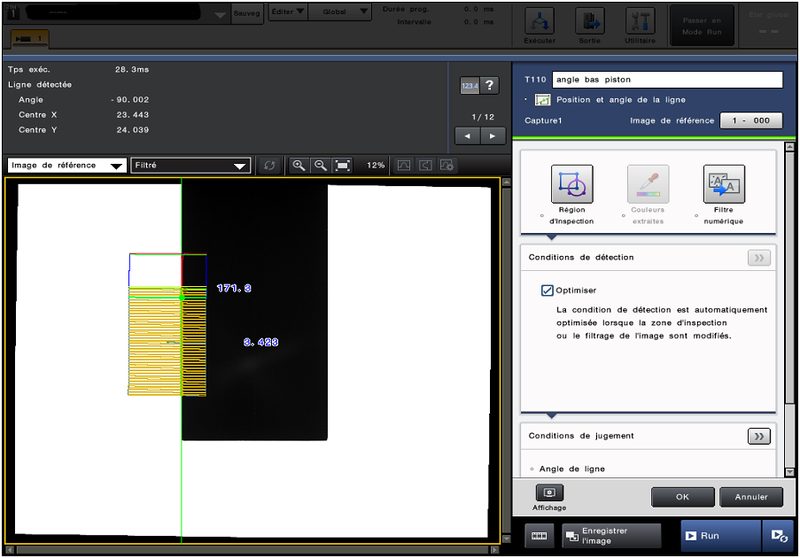 Vision system directly configurable from the CAD model of the object to be controlled and / or located. 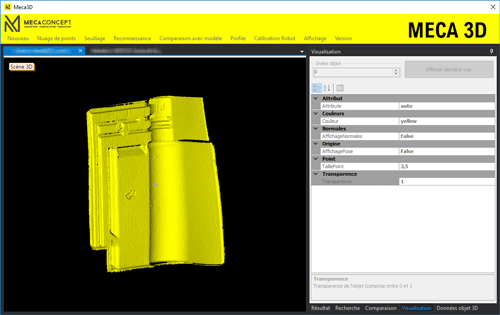 The software part, developed by Mecaconcept, is compatible with most 3D sensors and robots marketed on the market. Depending on the customer configuration, the 3D vision system can be integrated directly into the production lines or be equipped with turnkey autonomous equipment. A PROJECT ? Tell our experts.